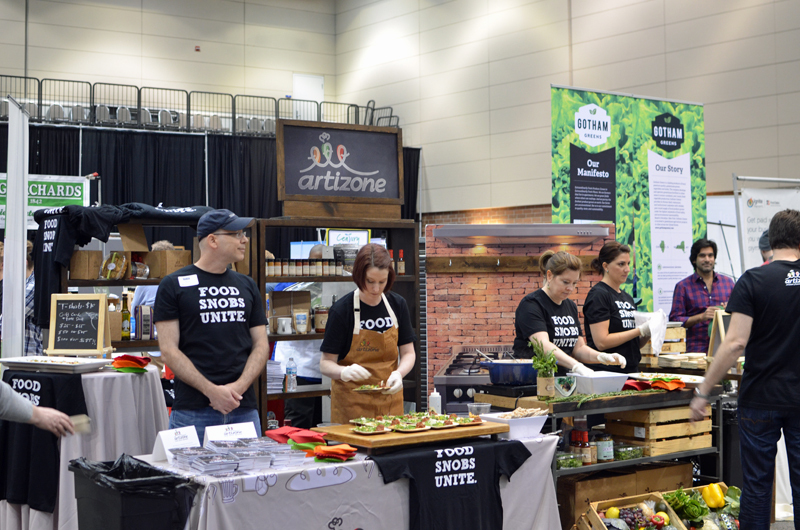 As a conscience food consumer and urban gardner I was excited to attend the 2015 Good Food Festival. The festival itself is actually a three day event with the first two days focused on expanding the production, marketing, and distribution of locally grown and responsibly produced food, in order to enhance the social, economic, and environmental health of our communities. A public A Public Festival closes out the event. It’s was wonderful celebration of Good Food with 150 sustainable food exhibitors, workshops and chefs demos and a family friendly Kids’ Corner! I attended only the festival and the highlights from the day were many. Walking around the exhibit hall and seeing all the great products alone was worth the price of entry. 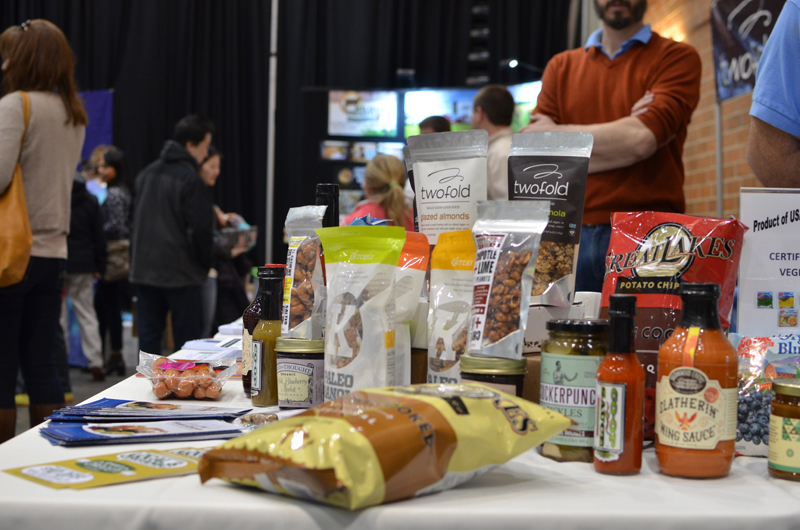 I got to sample so many great locally made artisanal products from honey to hot sauce to pickle vegetables to cookies. I loved watching Chef Paul Fehribach of Big Jones prepare a delicious recipe for Chicken Fried Steak. He talked about the value of using lard to cook with because it has nutrients. 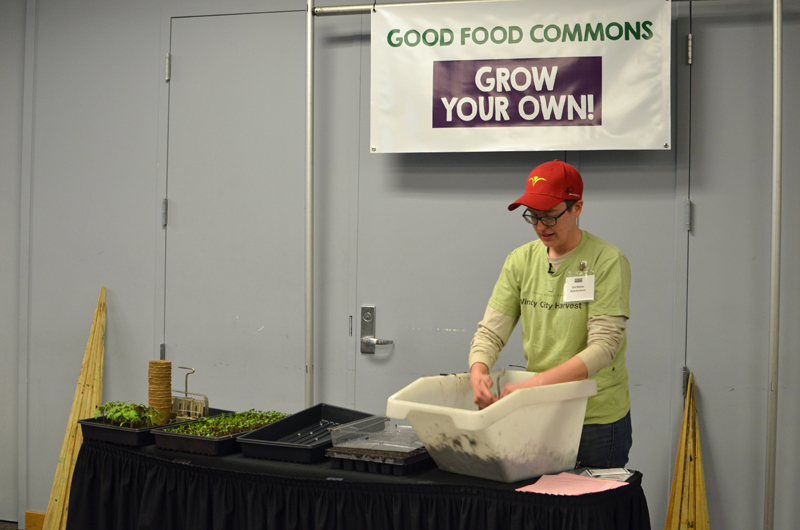 Erin Matson from the Chicago Botanic Garden, Windy City Harvest talked about garden transplants. It was extremely informational and I took copious notes for my own garden. David Arfa and Elsa Jacobson demonstrated how to make tofu and tofu cheese. The tofu was fantastic. 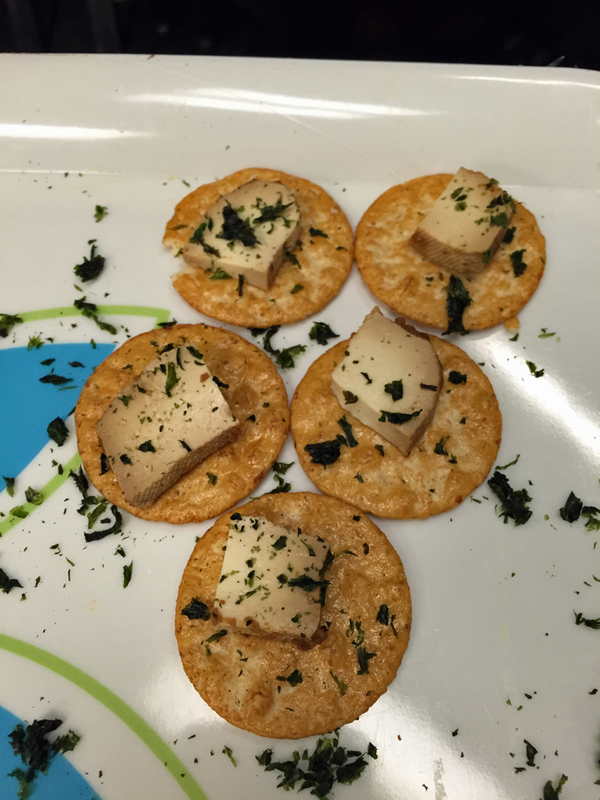 The tofu cheese…not for me. But I loved the demonstration and I’d like to try to make tofu…someday . 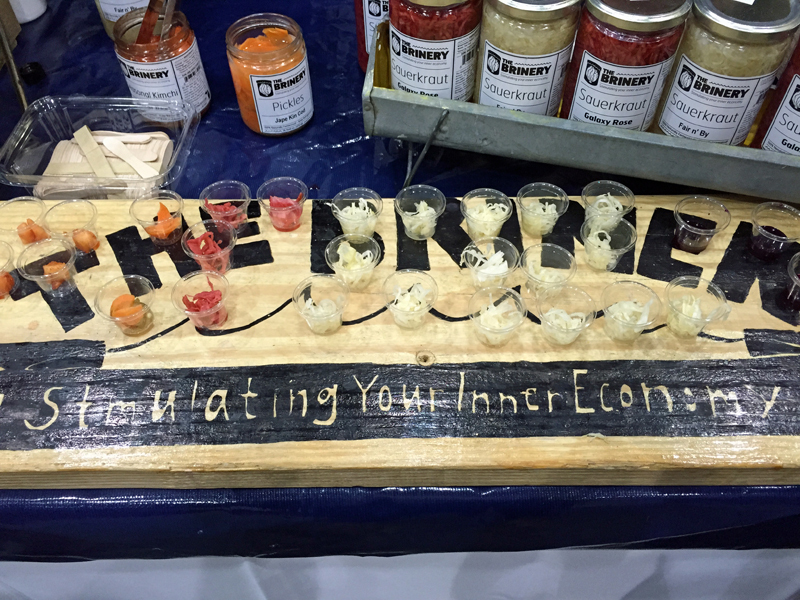 If you’re interested in making your own, they have a great blog Fresh Curds that will be a great resource to you. If you are a foodie or care about the food you eat I highly recommend attending this Good Food Festival next year. I know I’ll be attending.